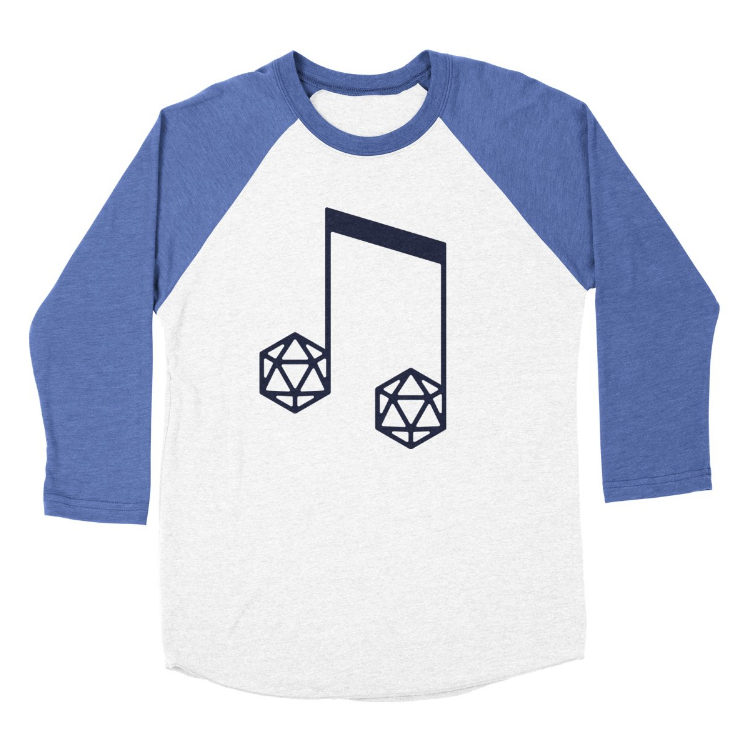 Join Our Musical D&D Adventure! 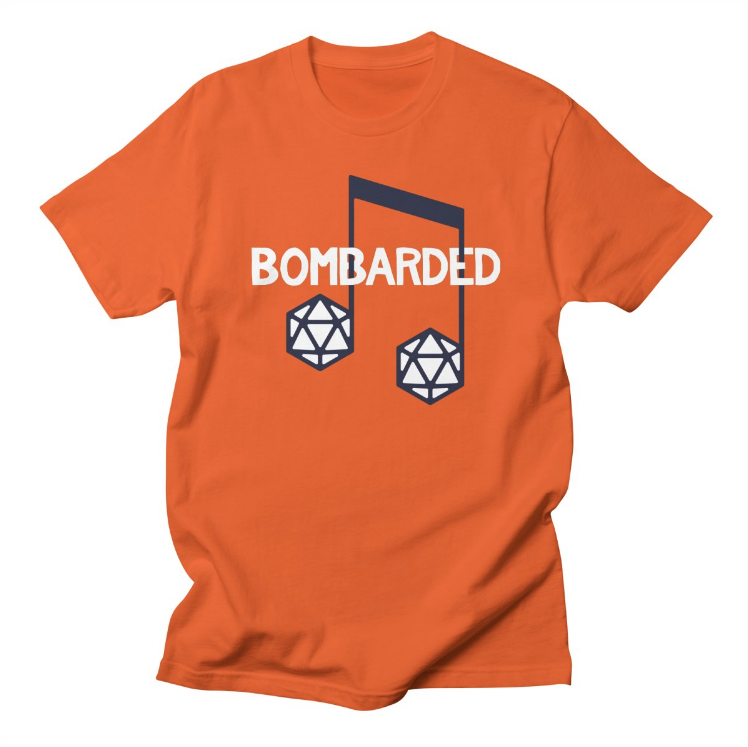 BomBARDed is a musically-driven Dungeons & Dragons podcast that follows the adventures of three bards, as played by Dallas/Fort Worth band, Lindby. 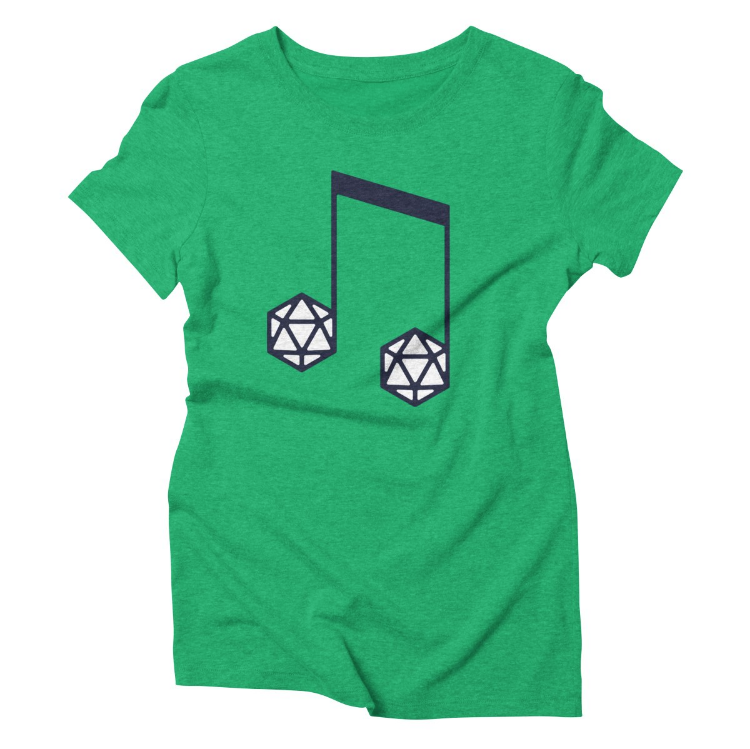 Musical mayhem, mischief, and a randomly generated song in every episode! These are selections of the background music that Spurrier has composed for each episode. Like with the Chaos Sauce albums, they are broken up into volumes that contain collections from 10 episodes each, and we will be releasing full, unabridged collections later on down the road. Hope you enjoy the tracks! 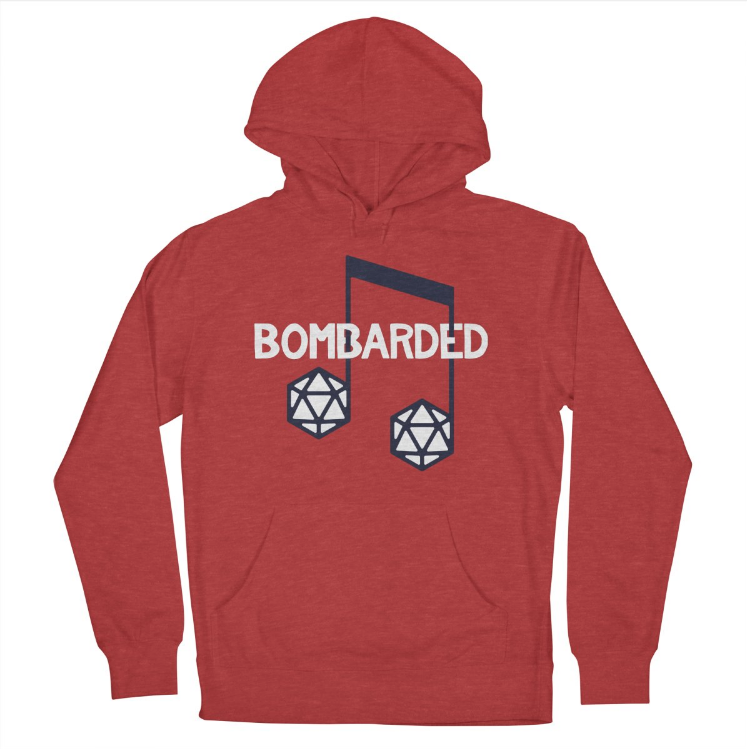 Check out LINDBY, the band making up the cast of charaters in bomBARDed, and listen to the music we're making in addition to the show! Some Merch from our shops! Looking for a new t-shirt? Sweatshirt? Maybe some stickers to go on your instrument case? Or a sweet new tote bag for your sheet music or laptop? Hit up our shops! Below are some samples of what you can find in each store, so check them both out and see what's...IN STORE! 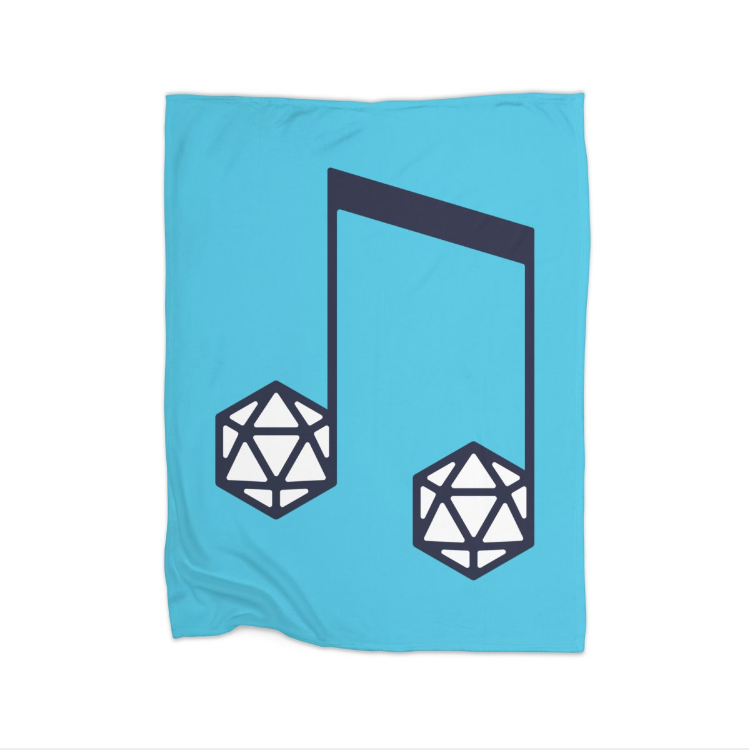 Our redbubble.com store is where you can find the largest assortment of bomBARDed-style accessories, decor, and STICKERS! There are some clothing items on there as well, but for device cases, artwork, bags and more, check this shop out! QUESTIONS? COMMENTS? WANT TO CHAT WITH US?